In an upcoming search report, I have tested the top distributor websites in MRO, Plumbing, HVAC and Electric to compare how effective their on-site search is. The results have been eye opening, and the report will be due out soon. The biggest general insight is that there is no middle ground for search. It is either good or it is horrible. Companies either get it or they don’t. They have either optimized it or just pretended it doesn’t matter. However, from all of the many analytics reports I have run with my customers, buyers and researchers use the search box. A lot. 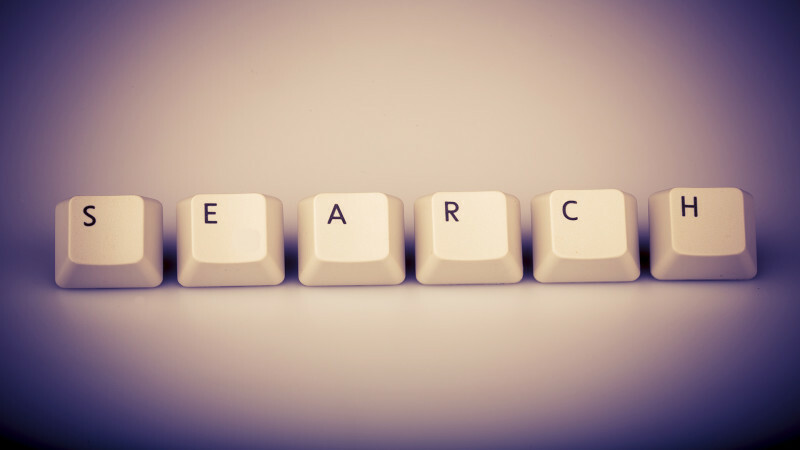 On-site search is a basic best practice in B2B eCommerce. If you have more than a couple hundred SKUs, how do you expect a customer to find their product? Using navigation by itself takes 5 – 6 clicks at best. We have become a search culture, and a culture that expects good search results. B2B is no different. From Amazon to Grainger, the search box is the most used feature. And you know from your own experience how frustrating it is to use a search box and get bad results. BTW — no one scored 100% and that is okay. No one has perfect product data, and no one has perfectly optimized their search box. However, it was obvious which companies were focused on optimizing their search and product data and which were not.